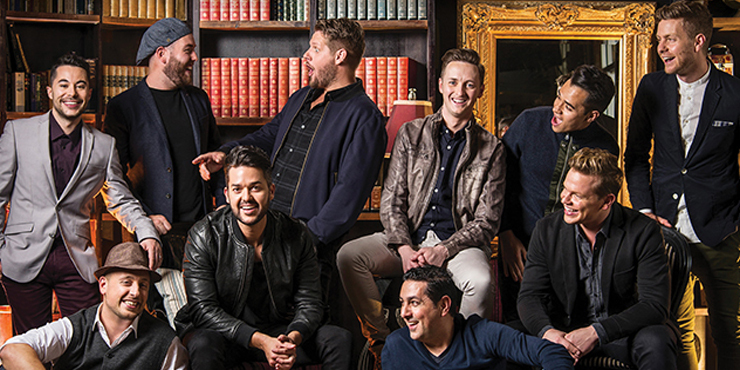 Highly acclaimed performers, the Ten Tenors, have delighted audiences all over Australia and around the world.  If you enjoy a night out in Cairns and seeing your favourite musical entertainers, why not stay with us. Start your evening off with a great meal at one of our many top quality restaurants, head off to the concert and wander back to your apartment for a great night’s rest. Instead of driving home, come stay with us. We are just 10 minutes walk away from the Cairns Convention Centre (phone 4042 4200). We look forward to seeing you. See more information and more photos of these guys on their Facebook page or visit their Website. Looking for a location which is not only close to the 10 Tenors in Cairns but available for short and long term stays.